WSR Flagship: Should Rousey Put Becky Lynch Over Before Taking Time Away? Join Ryan Satin and Elijah Bates as they discuss the top stories of the week. 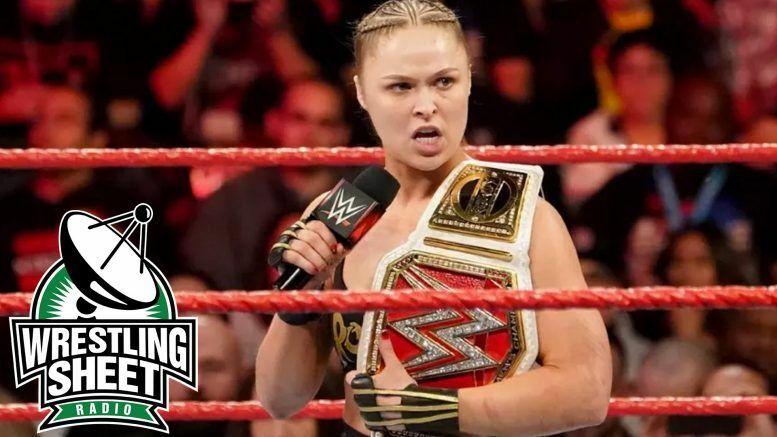 Ronda Rousey planning a break from WWE after WrestleMania and what the possible paths to her match at “The Show of Shows” could be.